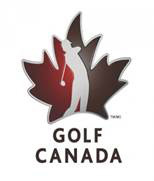 bob@grandniagaragolf.com or phone (905) 384-4653 ext. 222. One word golfers hate is "aeration". A statement often heard around the golf course this time of year is "why are they aerating, the greens are perfect." Unfortunately, aeration is a necessary evil that is done for several reasons which include: relieving compaction, allowing air, water and nutrients to get into the rootzone, to build a stronger root system, to help control thatch accumulation and to alter rootzone material. This past week we completed a bullet tining and topdressing of all greens. This process puts a 1/4 inch hole about 5 to 6 inches deep in the green's surface, and we follow that up with a light application of sand. The purpose of the tining is to allow air and water into the soil profile while allowing gasses to escape. The application of sand helps to smooth the surface and control thatch accumulation. 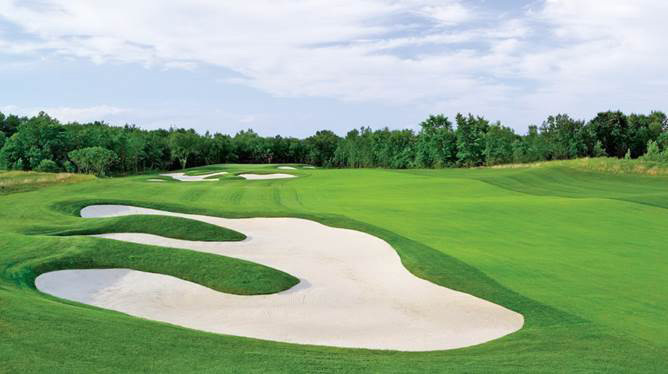 When done properly this process is hardly disruptive to the performance of the green's surface but highly beneficial to the overall health of the green. Bullet tining is performed monthly through the growing season.